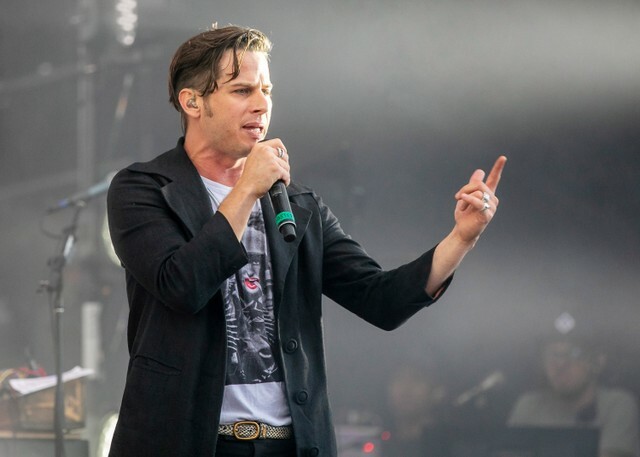 In a 2018 interview, Foster the People’s Mark Foster joked that his band give their rejected material to Imagine Dragons. Today, Foster issued an apology. “Anybody who is trying to make the world more beautiful opens themselves up to criticism,” he continues. “Keep fighting the good fight, Dan. You have my pledge to work alongside you if you ever need a hand. Much respect to you and continued success in your music.” Read the full statement below.